The statewide public awareness campaign raises awareness about stormwater pollution. 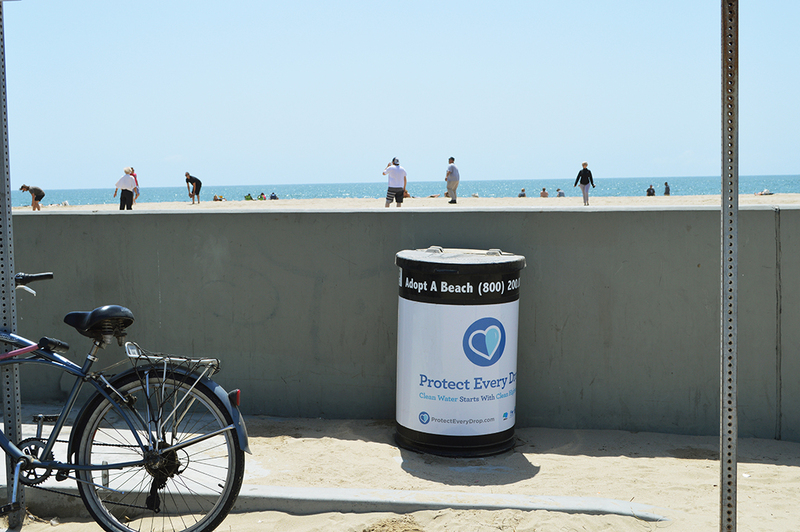 Adopt A Beach®, a subsidiary of AAB Outdoor Media®, is proud to announce its partnership with the “Protect Every Drop” campaign. Led by Caltrans’ Stormwater Program, the campaign seeks to educate Californians about sources and pathways of stormwater pollution, and to encourage consumer behavior that reduces pollutants. Both organizations recognized complementary missions to improve water quality and to keep our streams, rivers and coastal waters more drinkable, swimmable and fishable. 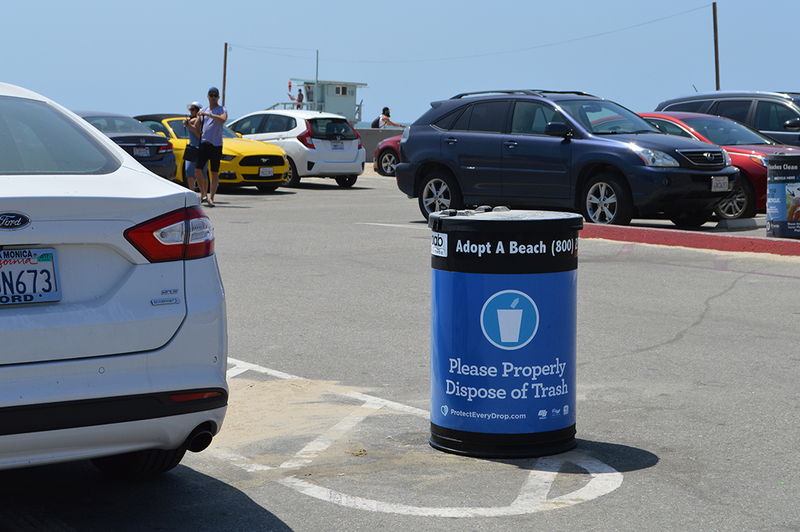 The partnership between Caltrans Stormwater Program and AAB Outdoor Media will help bring additional awareness to those impacted by stormwater pollution by strategically placing campaign messages on beaches, boardwalks, piers and parking lots. Examples include creative wraps around trash receptacles, benches and other strategic placement. The campaign also addresses other pollutants found in highway stormwater that may originate from non-highway sources such as pesticides and bacteria from natural sources. For more additional information, please visit http://www.ProtectEveryDrop.com. 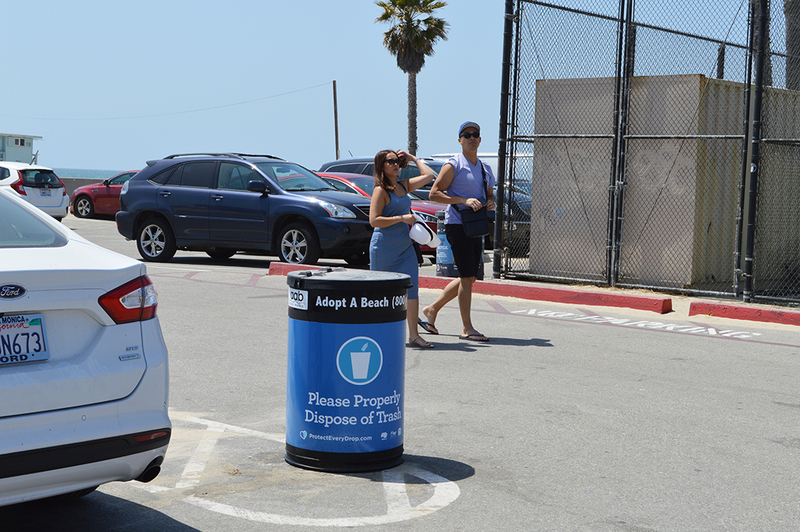 AAB Outdoor Media® is the exclusive provider of Eco-Smart™ advertising on Southern California’s busiest and most popular beaches. The Adopt A Beach® Program not only provides a cost effective way to reach your target market in one of the fastest growing media outlets—Out of Home (OOH); our Eco-Smart™ barrels, which are located directly on the beaches, pier, boardwalks, and parking lots, provide an environmentally focused opportunity for businesses who see the great importance in keeping our beaches clean. 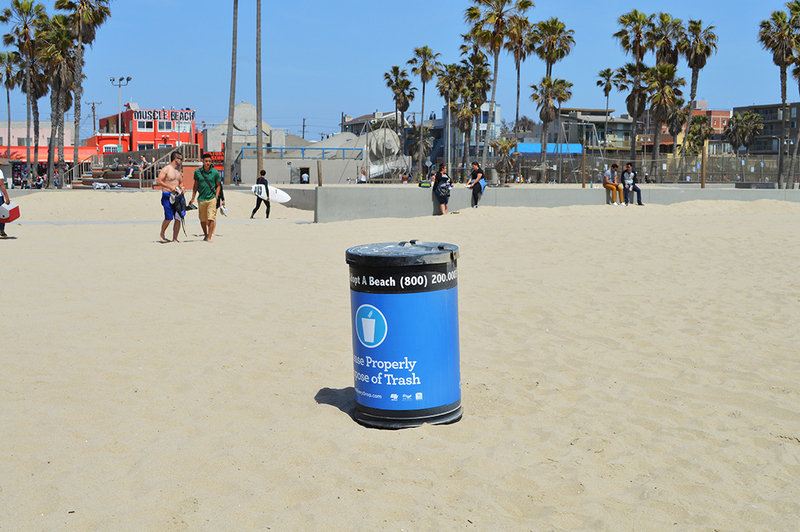 AAB Outdoor Media® is dedicated to providing effective outdoor advertising opportunities while keeping Southern California beaches beautiful.